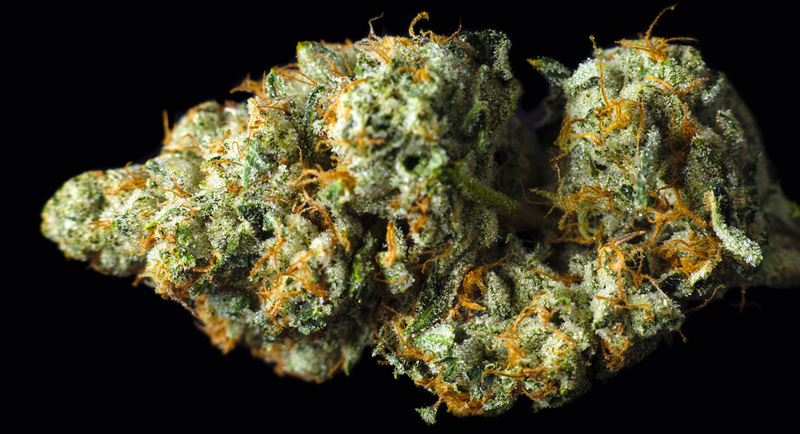 There is no uncertainty when it comes to this legendary strain. 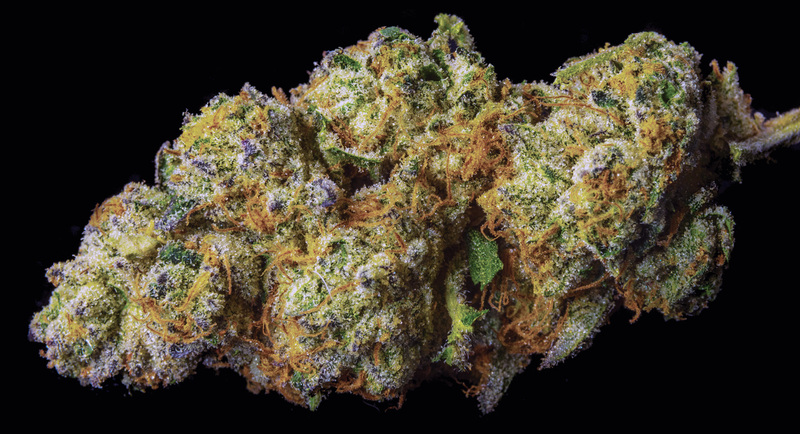 Heisenberg is a cross of Blue Dream and Mango. 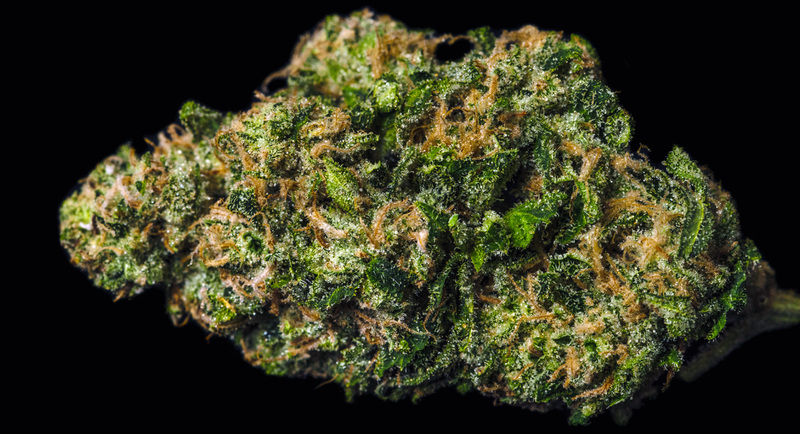 Like all bud it retains the most important qualities of its lineage, including the bud shape of Blue Dream and the fruity flavor of Mango. 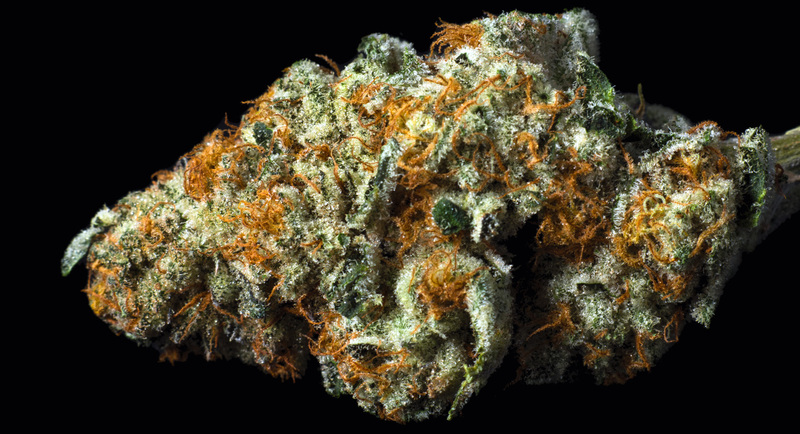 Named after the pop culture icon Walter White, this fast-flowering, sativa-dominant blend produces a bright green bud with light orange hairs. 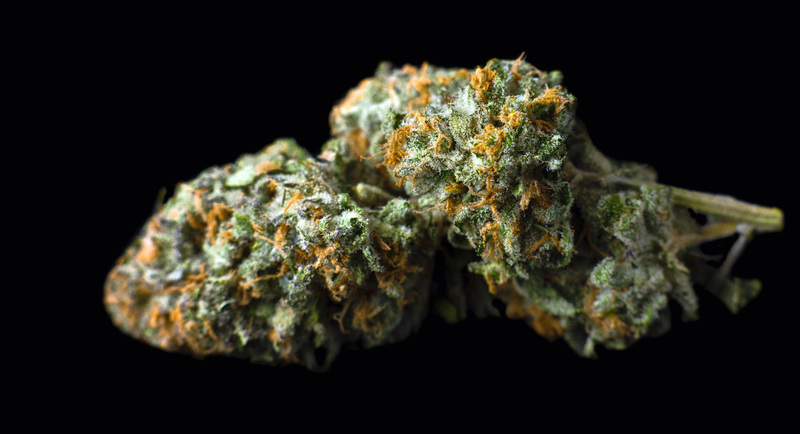 Mango melodically mixes with earthy undertones of sandalwood and a sweet strawberry finish to create the invigorating flavor palate of Heisenberg Kush. A favorite for female smokers and tokers, Heisenberg is a can’t miss experience that will keep you talkative, energetic, and ready to take on the uncertainty of the world. 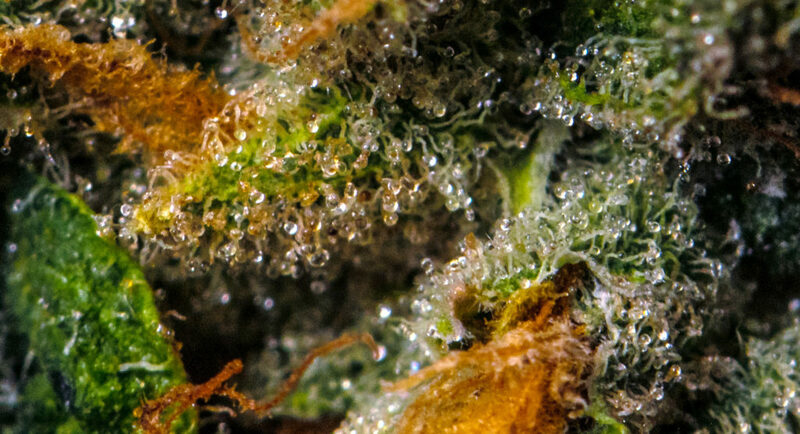 There is no uncertainty when it comes to this legendary strain. Heisenberg is a cross of Blue Dream and Mango. 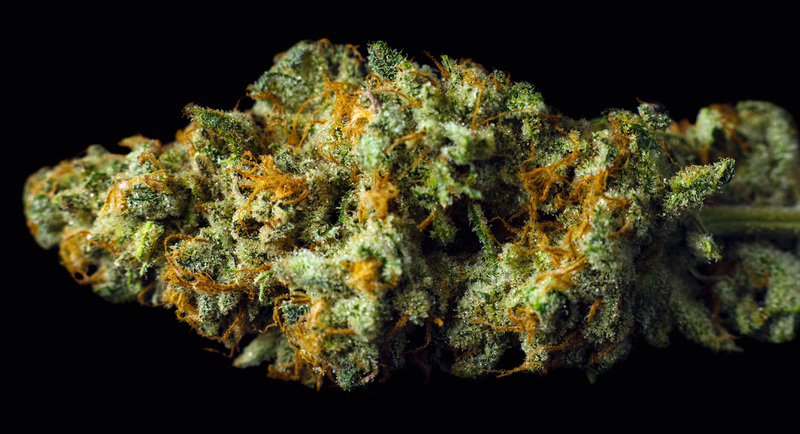 Like all bud it retains the most important qualities of its lineage, including the bud shape of Blue Dream and the fruity flavor of Mango. 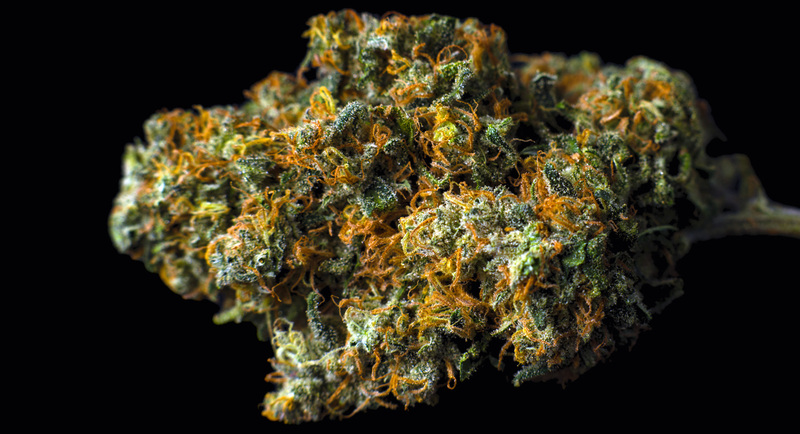 Named after the pop culture icon Walter White, this fast-flowering, sativa-dominant blend produces a bright green bud with light orange hairs. Mango melodically mixes with earthy undertones of sandalwood and a sweet strawberry finish to create an invigorating flavor palate. A favorite for female smokers and tokers, Heisenberg is a can’t miss experience that will keep you talkative, energetic, and ready to take on the uncertainty of the world.